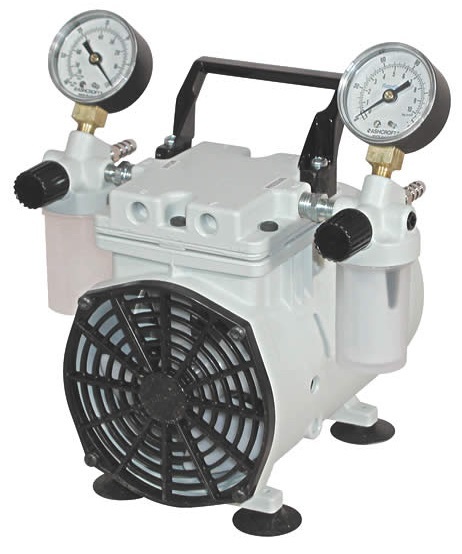 These compact, clean and quiet Wob-L Piston Standard Lab Duty Dry Vacuum Pumps are designed for applications that do not involve corrosive vapors. 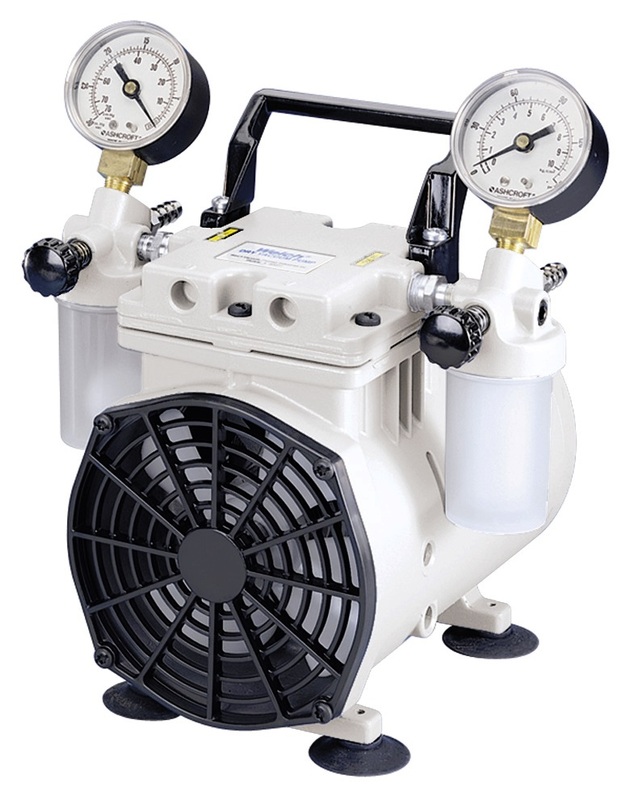 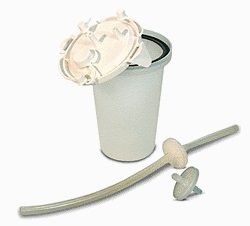 An ideal clean alternative in vacuum pump applications such as filtration, aspiration, dessication, water aspirator replacement, vacuum drying or chamber roughing. 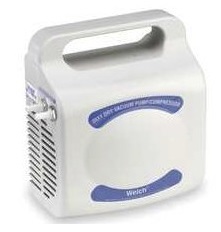 The Standard Lab Duty Model 2511 is a handy and lightweight portable vacuum pump with a flow rate of 11 L/min. 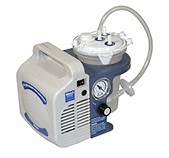 The , Standard Lab Duty Models 2522, 2534 and 2546 offer flow rates of 11 L/min, 22 L/min, 34 L/min, and 45 L/min, respectively. 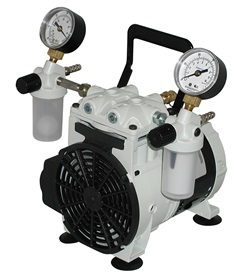 2511B-75 Aspirator and Pressure Transfer Station, Standard Lab Duty WOB-L Piston Model 2511 Dry Vacuum Pump, flow rate .39 cfm, 11 L/min, vacuum 219 Torr, 293 mbar, inline hydrophobic filter, 1.2 L autoclaveable collection receiver, automatic shutoff and vacuum regulator, for aspirating aqueous solutions including buffers, but not for acidic, basic or organic vapors and gases. 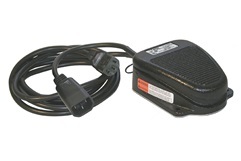 1430C Hands free momentary on/off pump operation with IEC connections, no adaptors or special connection needed, plug directly between the IEC power outlet and supplied line cord, 90 - 230V.